Climate is the mean of a region’s weather conditions. The Earth’s climate is not stable. Over the billions of years, it has changed many times in response to natural factors like sun-spot, glaciations, and ice-age. Climate change is a shift of climate which is associated directly or indirectly to human actions that alter the structure of the global atmosphere. Climate change is usually measured in major changes in temperature, wind patterns, snow, rainfall in ten years or more. Climate change can affect the production of the crops as well as types of crops that are grown in certain area by affecting agricultural inputs such as water for irrigation, amounts of solar radiation that affect the growth of plants. Note – According to the Third Assessment Report of IPCC, 2001, Climate change would hit poorest countries severely in terms of reduction in the agricultural products. According to a report by North American Electric Reliability Corporation, climate change will impact the production differently in different areas. South side of the country which is already warm and dry will have a negative impact on the production than the wetter north and east side of the country. The upland areas of the east will have a rise in production due to the warm and cozy temperature while the lowlands will suffer from droughts. An extended period of droughts may cause loss of crops and damage to trees. Note – By 2020, about 75 to 250 million people are projected to be exposed to increased water stress due to climate change. 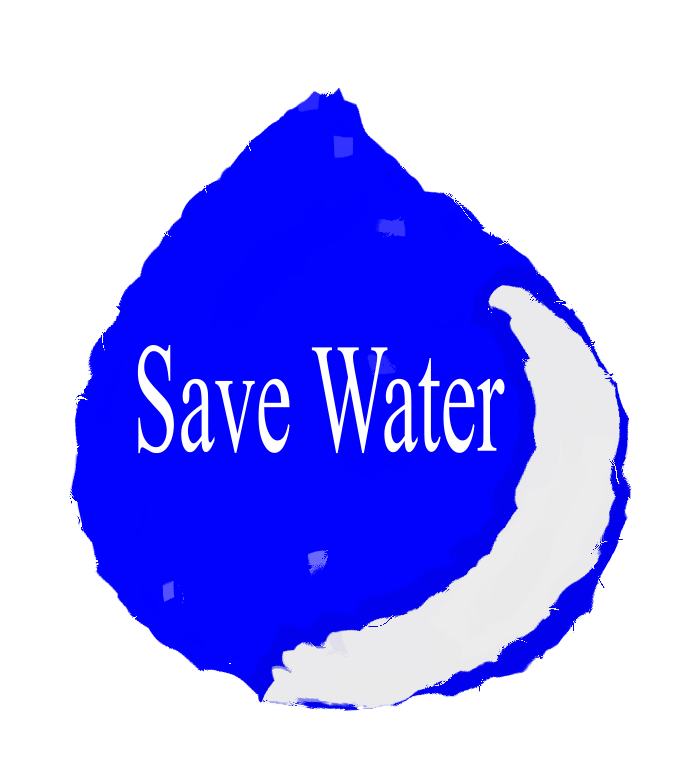 Water scarcity not only creates competition for water resources among own people but also among countries. The conflicts among states and countries can become serious leading to war. Global warming leads to reducing the availability of water, hydropower potential, and change the seasonal flow of rivers in regions supplied by melting water from major mountain ranges. According to the latest climate change risk assessment done by the government, floods due to heavy downpours are major climate change problem that the country will be facing. In addition, it will put stress on water resources, biodiversity and natural habitats. Increasingly extreme winters with heavy rainfall can create the risk of flash flooding, river flooding and rise in the level of seawater. Uk could also face the threat of its water security and supply due to declining summer river flows, reduced groundwater replenishment and increased risk of drought. The situation like heatwave of 2003 can become the norm. Sea level rise is both due to thermal expansion as well as melting of ice-sheets. Sea level has been expanding at a rate per year. Warming seas will also fuel more intense tropical storms. Effect on the UK – It is likely that the rise in sea level will severely affect the people living in coastal areas. In Fact, some coastal areas are already experiencing extreme storms, floods and coastal erosion due to the rise in sea level. This leads to the destruction of a lot of economy for people who live in these areas. Also, it affects the access to quality of goods and services. However, there are some positive effects too. Many crops likes peaches, oranges, apples which were not grown in the UK before can be grown in UK. There is less burden to heat the room temperatures because the environment itself is bit warm. Better transportation system and less accidents due to less extreme winters which block the transport activities to some extent. Climate Change has the potential to create enormous biodiversity loss, affecting both individual species and their ecosystems that support economic growth and human well being. According to the International World Wildlife Fund (WWF) species from the tropics to the poles are at risk. Many species won’t be able to survive the rising temperatures. WWF suggested that one-fifth of the world’s most vulnerable natural regions may be a facing a “catastrophic” loss of species. Maine life will be severely affected not only by an increase in sea temperature and changes in ocean circulation but also by ocean acidification, as the concentration of carbon dioxide dissolved in the oceanic water will rise. This will negatively affect shell-forming organisms, corals and their ecosystems. A warmer and more unstable climate would lead to higher levels of some air pollutants, increased transfer of diseases through unclean water and contaminated food. So climate change has a direct impact on human health. Flooding creates a suitable environment for disease-carrying insects like mosquitoes. The World Health Organisation (WHO) has indicated that due to increasing temperatures, malaria cases are now being reported in countries like Nepal and Bhutan.